Seriously? 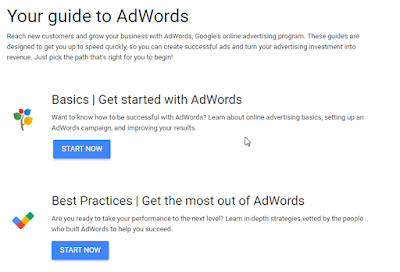 Did you really think Google Adwords introductions were missing? Let me guide you through some amazing introductions to Adwords. There are a few great resources to learn how to use Google Adwords. Have you had a look at the one in Google Adwords help center? Google Adwords Help Center provides a good introduction to Adwords. 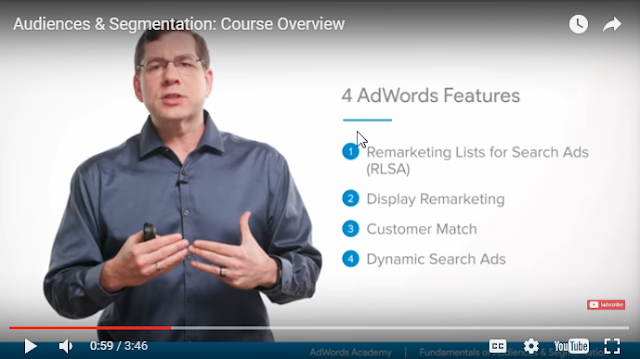 A screen capture from Google Adwords academy. Click on it to jump there. Have a look at their tutorial about segmentation, for instance. It's interesting, isn't it? Now you are all set: you know where to learn the basics and the professional-level tips. Enjoy and share on social networks! Thanks!